Start taking classes at Royal Academy of Ballet and other studios! The Royal Academy of Ballet and Dance is a professional school of dance, that has been teaching Western New York grace, poise and confidence since 1947. They stress body alignment and placement, which develops long lines and clean technique. Please wear a solid color leotard, tights and pink ballet slippers for all Ballet classes. For all other classes wear comfortable workout attire. 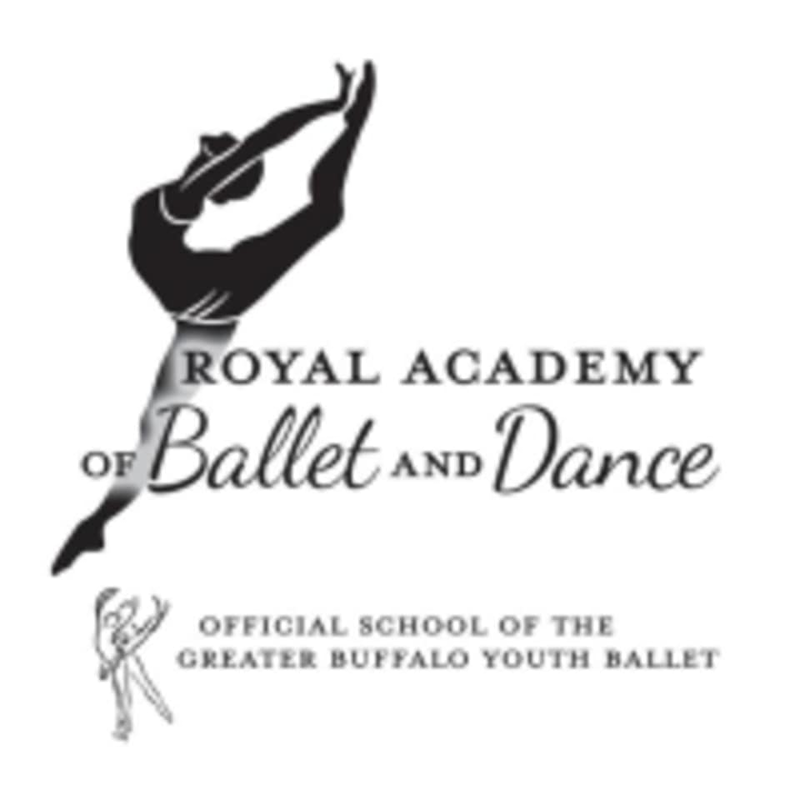 Royal Academy of Ballet is located at 949 Englewood Avenue in Buffalo, NY.